Marmalade 1960s mod faux pocket mini dress in red/navy/cream. 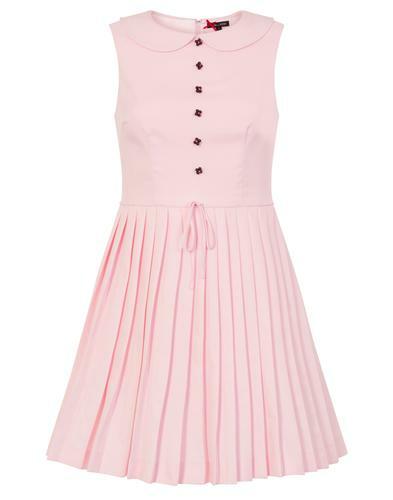 Featuring a stunning silhouette with demure neckline, stylish retro colour block panel construction and cute faux pocket detailing to the chest. 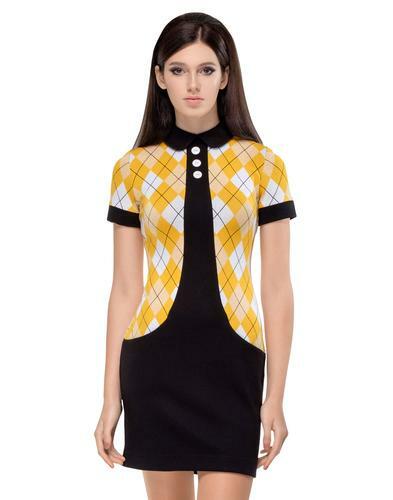 This Marmalade mod short sleeve mini dress really encapsulates the spirit of vintage 1960s fashions. 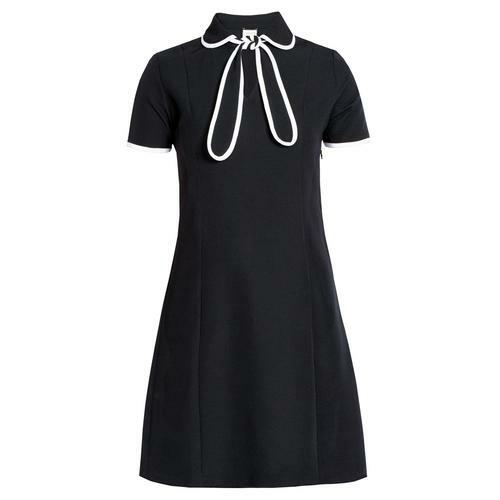 Perfect for parties, this gorgeous mod dress is sure to stand out. Team with a pair of tights and retro 60s shoes. Marmalade 60s mod colour block panel dress in red/navy/cream. Faux pocket flap detail to chest in red with cream trim. Cream stripe separates the red and navy block panels. Short sleeves with cream cuff. SKU: AW18/19 - 11 Colour Block Straight Cut Dress. 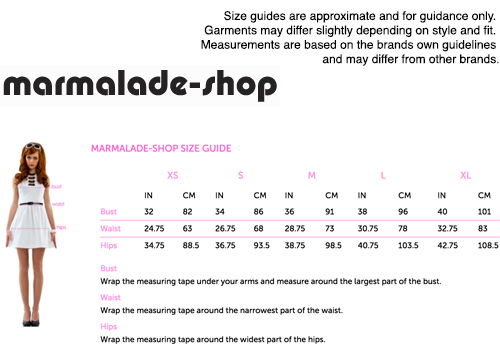 Composition: 68% polyester, 30% viscose, 2% elastane.